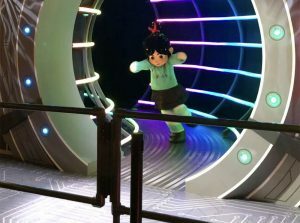 The portal into other dimensions has opened in Epcot and Ralph and Vanellope have traveled through it to their new Meet and Greet location. Learn more and see photos here! 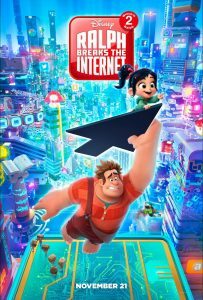 Wreck-It Ralph and Vanellope have been busy -- their sequel Ralph Breaks the Internet has been the number one film the past two weekends, plus they are now in Epcot for a Meet and Greet! 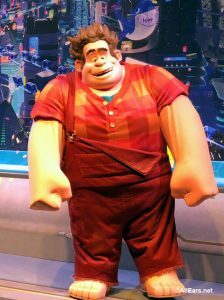 Learn all about how to meet Ralph and Vanellope here!